Searching for a rapid-response electrician in Oakleigh? Briggs Electrical is a member of the master cable’s association and NECA. And with over a decade of experience throughout the industry in domestic, commercial and industrial works, Briggs Electrical can be trusted to provide effective solutions for all your electrical needs! So if you’re after an electrician in Oakleigh, or any other surrounding suburbs that you can rely on then you’ve come to the right place. 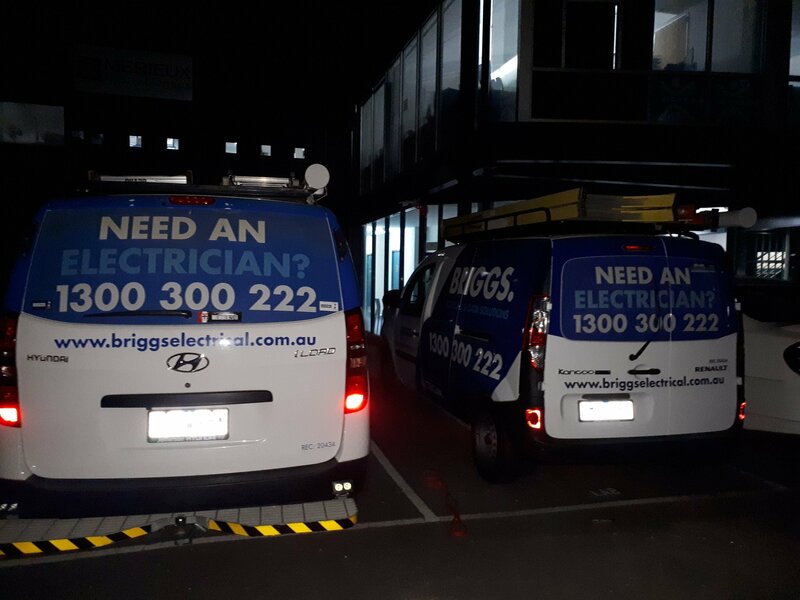 In addition to our commercial and domestic electrical services, Briggs Electrical is proud to offer our 24-hour emergency electrician service for all those unforeseen electrical disasters. Our fully equipped sparkies come direct to your home or business, so you can rest easy knowing that we’ll find a solution to your house’s electrical problems on the spot, no dramas. If your home suffers a blown fuse, electrical damage or you start smelling smoke, our emergency callout service means that fast relief is never more than a phone call away, no matter the time or day. Call an emergency electrician today on 1300 300 222! Here at Briggs Electrical, we don’t limit our service to just our neck of the woods – we service the entire south-east region of Melbourne. Whether you live in Oakleigh, Mentone or even South Yarra, our qualified team delivers expansive and professional electrical solutions that fit your circumstances and budget! Call us now!